Custom Training Solutions has three conveniently located sites in northwest Ohio. From classrooms to labs, we have the technology, space and equipment to make your training successful. Our sites can accommodate groups of various sizes and are available for day, evening and weekend classes. We can also arrange for food service and other amenities to help make the experience convenient for you and enjoyable for your team. Contact us to learn more or browse our course catalog. 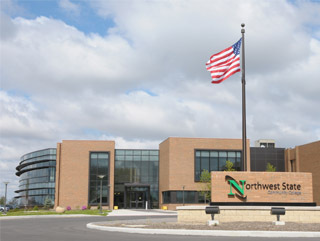 Custom Training Solutions is a division of Northwest State Community College, providing our customers with complete access to the tools, technology and equipment available at NSCC. 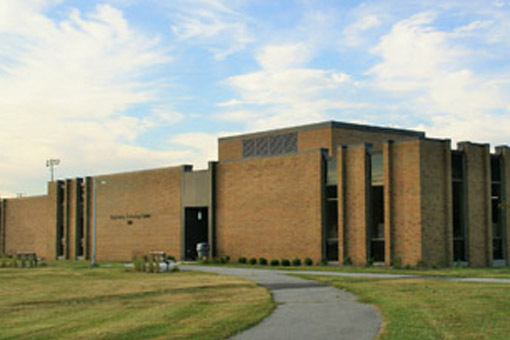 Our Archbold campus features a variety of engineering, manufacturing and computer labs, as well as classrooms. From welding to lean, our facility is equipped to handle nearly any workforce training need. Our Toledo location is housed at the Advanced Manufacturing Training Center, a state-of-the-art facility inside the Engineering Tech Building. Classrooms and hands-on lab space are available. 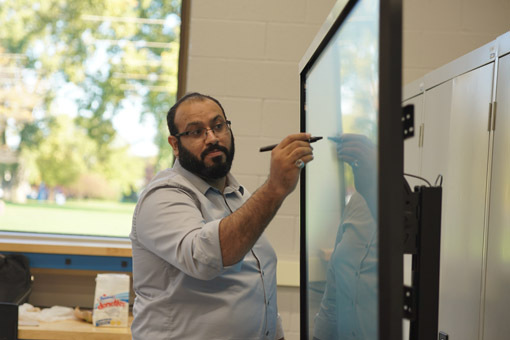 In addition to contract training courses, this location hosts several short-term certificate programs including IT Specialist, Industrial Automation Maintenance, and MSCC-Certified Production Technician. We offer numerous courses at Vantage Career Center, including advanced manufacturing, computer applications and programming, safety and leadership, industrial automation and maintenance. Short-term certificate programs are offered here as well, with schedules based on student needs. Students can earn twenty-nine college credit hours in CNC operations or industrial automation maintenance—in as little as eight months! 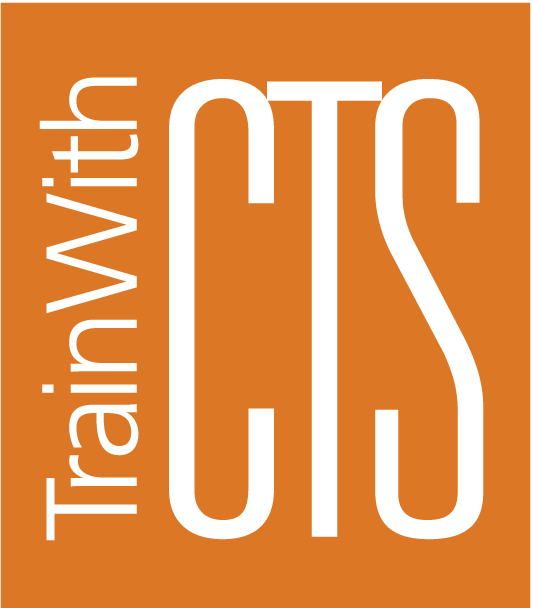 Looking for a training solution for your organization? Search our course catalog or contact us to learn more!